When you travel with Airport/Station Taxis rest assured the service will be efficient, courteous and friendly and more importantly at the right price. 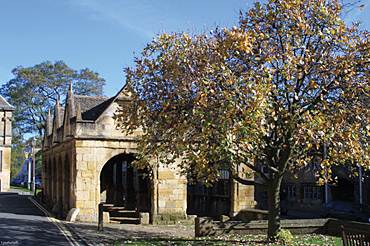 The knowledgeable local drivers provide the very best in collection/delivery services to all of the main UK international airports and railway stations, in addition to the local transport links for visitors and residents within the immediate and surroundings areas of Warwick and the Cotswolds. Please note: the prices are per vehicle and each vehicle is licenced to carry up to 4 passengers. Other destinations and prices can be supplied on request. 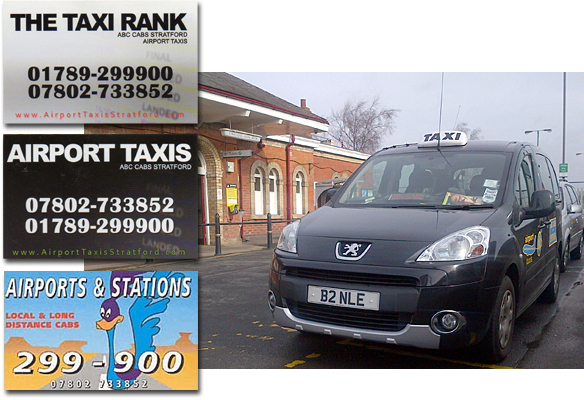 In addition to our Airport & Stations Taxis, we believe in helping you gain the most of your stay in the area. 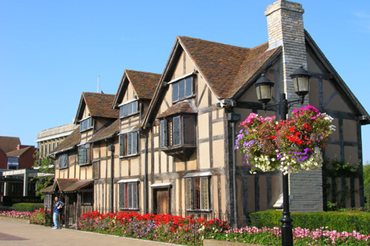 Specialised Tours are available and include the famous Stratford Town Tour and the very popular Cotswold Tour, we can include tours to Warwick Castle and of course tailor made tours on request. All tours are priced at �30.00 per hour per car but do not include admission charges to any of the attractions.